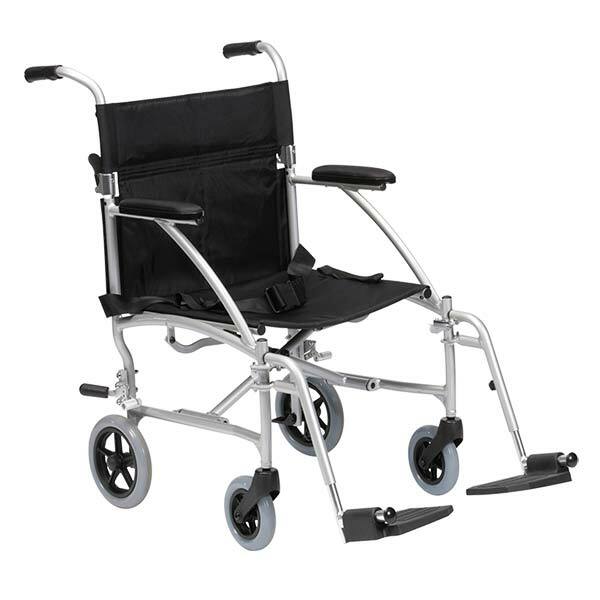 This model has fixed armrests although still features a handy calf strap belt for security. 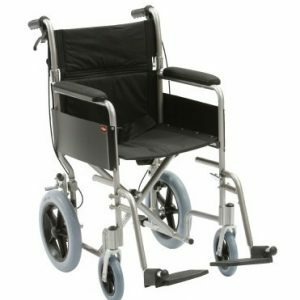 One of its main features is its easy to use loop brakes whilst also conveniently having a flip down back rest for maximum portability. 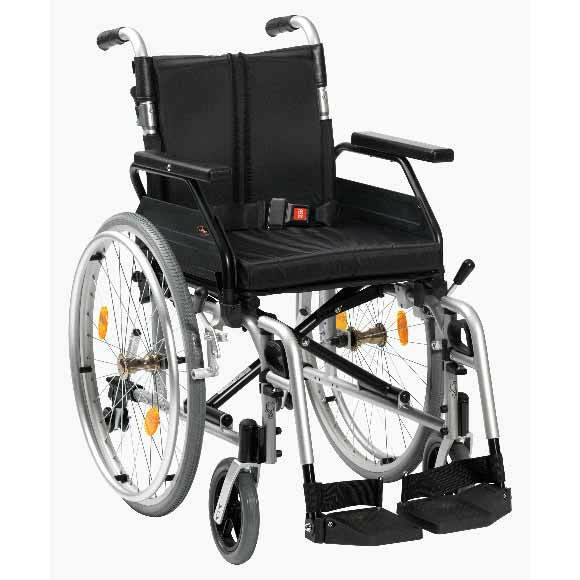 With comfortable Nylon upholstery for its users it is sure to be a winning choice. 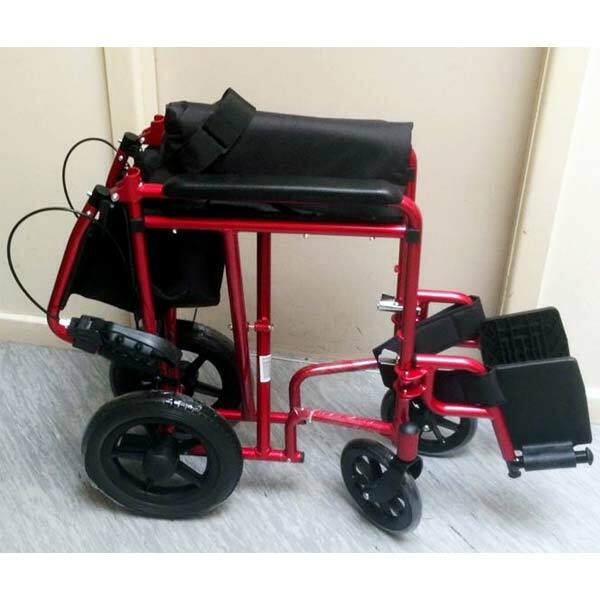 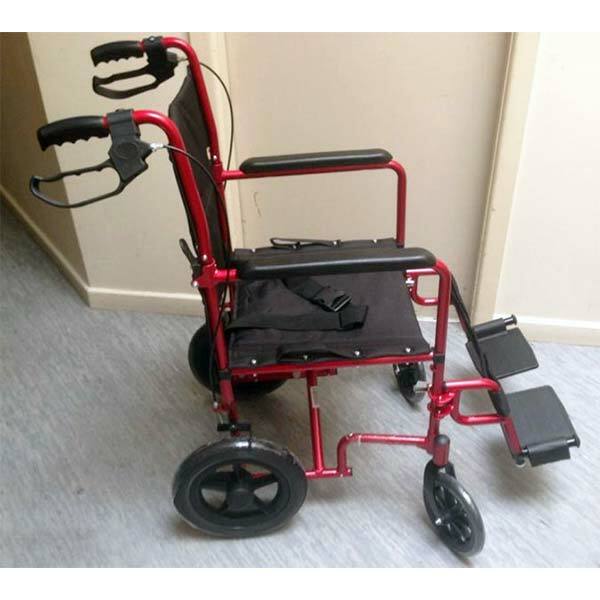 This product is available for demonstration at our MoblityCare warehouse in Oakleigh.